Hello bloggers! Here's your free HTML5 blog template for the next blog you're planning to create. Let your dream come true with the features it offers FREE! 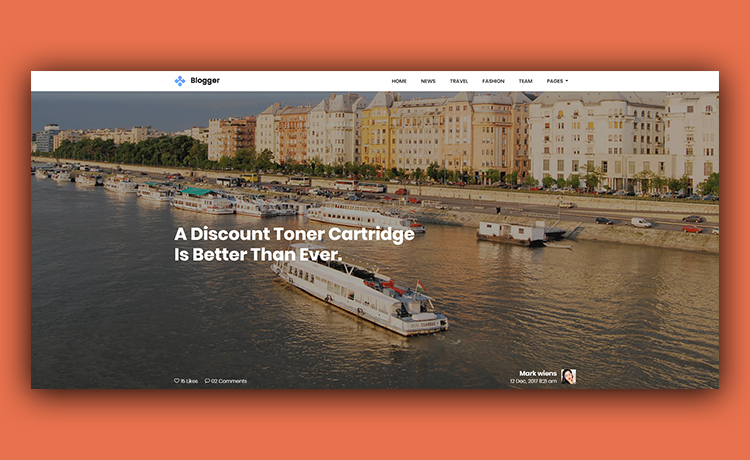 Blogging is intriguing, so is Blogger, the free HTML5 blog template. 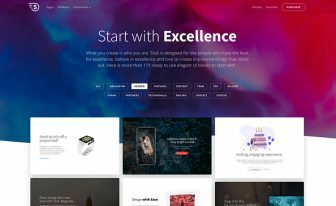 An enthralling Bootstrap-ready template to share your beautiful thoughts to the world. 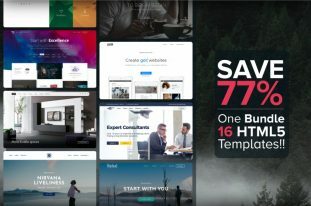 No way to limit yourself as you are going to find Bootstrap 4, Owl Carousel, and other modern tools inside a simple pack. Create a last-longer impression on your visitor’s mind with the hero header. Moreover, don’t let them get lost while they’re scrolling as there are sticky navigation and dropdown option in the menu. Similarly when users go on to the next section the on-hover zooming enthralls them obviously. Not only the hover effects but also the creative style vertical arrows based on linear icons have added more charm. After showing the two news sections, you can tell about your workmates in the blogger team. Also, social media icons appear right after someone hovers on an image. 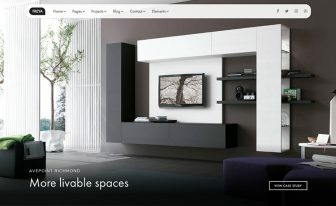 Significantly, it’s a multi-page ready free website template and you can take advantage of the pages. And, the elements page has several components to copy and paste if you need them to enrich your site. The right sidebar, like a modern full-featured blog enables you adding more things as you wish. Have you seen our other blog templates? 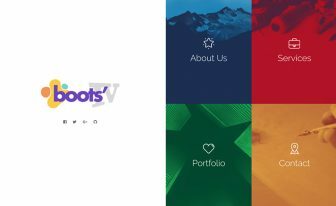 If you you find this free Bootsrap template interesting, we have a large store full of free HTML5 templates. 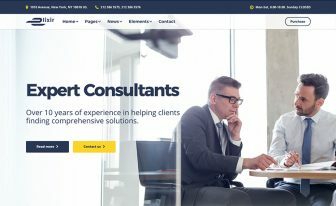 Furthermore, our quality checked category is a dedicated spot where you’ll find only the best HTML5 templates made with love, care, and passion. I love it with all your theme in wagon, make blow my mind.